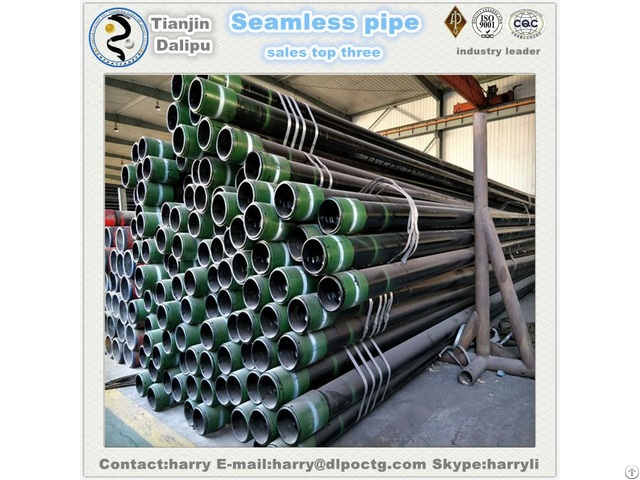 Business Description: TIANJIN DALIPU OIL COUNTRY TUBULAR GOODS CO.,LTD is a modern professional industry and trade combined enterprise, specializing in producing and trading seamless steel pipes. 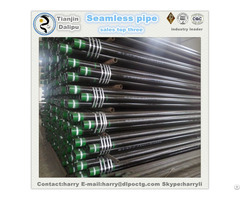 The main products of our company are the oil casings and oil pipelines. 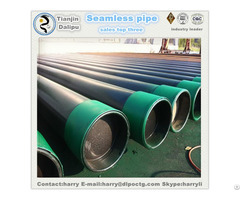 We not only supply our goods with many large oil fields, but also establish a long-term business relationship with the Middle East Europe, Africa and other countries around the world and co-operative very well.